A MAJOR exhibition commemorating the 350th anniversary of the death of the founder of the Irish College in Rome has opened at Waterford's Museum of Treasures. 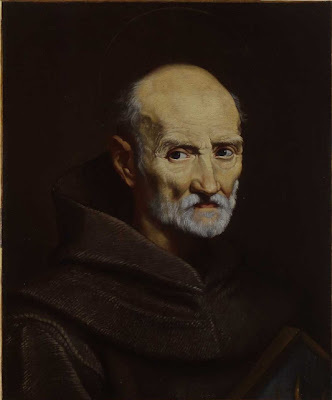 It is part of a programme of events recalling Fr Luke Wadding, a Franciscan priest who was reputedly the only Irishman ever to have been nominated for the papacy. Born in Waterford, Fr Wadding ensured the honouring of St Patrick in the universal calendar of the saints. He founded two Irish colleges and became a respected writer on theology and history. Wadding reportedly consistently declined offers of advancement in the Church, though he was well-qualified for high office. He died in the convent of St Isidore in Rome. 'The Priests are on the Ocean Green', with exhibits including Fr Wadding's death mask and vestments, and displays from his era, is open to the public seven days a week.